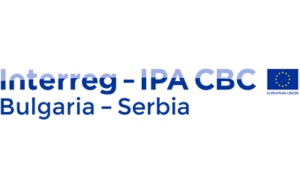 The Second Call for project proposals under the Interreg-IPA Cross-border Cooperation Bulgaria-Serbia 2014-2020 Programme with aim to improve the cross-border cooperation between Bulgaria and Serbia was announced on the 22 January 2018. The total amount allocated to the Call for proposals is 12 121 602 €. The deadline for submission of project proposals is 23.04.2018, 17:00 h. local Bulgarian time (EET). The project proposal must be submitted entirely in electronic form using the Electronic System.